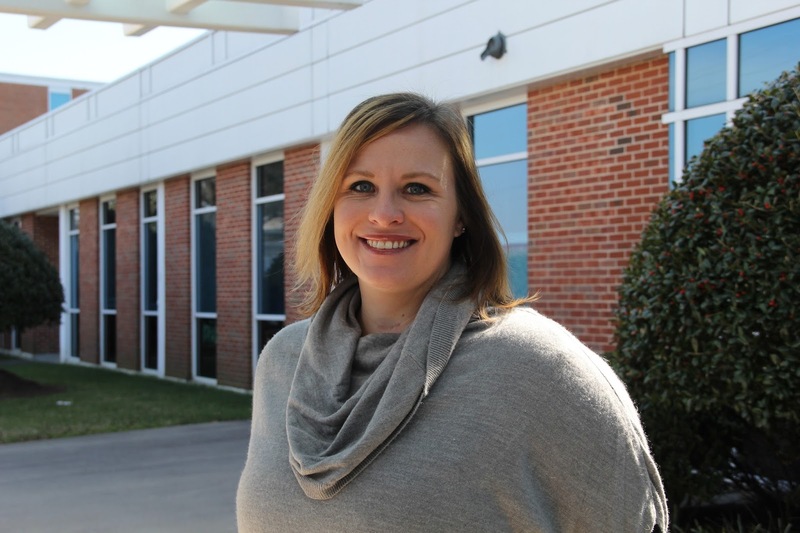 Goodwill Industries of Northwest North Carolina has appointed Tara Thompson McCracken as Workforce Development District Director, managing Goodwill’s employment programs and community partnerships in Buncombe, Haywood and Henderson counties. McCracken has been with Goodwill since 2013, serving most recently as regional manager for several Career Connections Centers. Prior to joining Goodwill, McCracken worked in recruitment and special employment assistance for The Biltmore Company. As district director, McCracken will oversee programs offered at the Asheville Workforce Development Center on Patton Avenue, the Haywood County Career Connections Center in Waynesville, and the Henderson County Career Connections Center in Hendersonville. Each year, these centers provide services to more than 6,000 people, including resume preparation, job readiness workshops, career counseling and job search assistance. Goodwill also provides specialized programs for veterans, former offenders, and area high school students. In her time at Goodwill, McCracken has developed and strengthened partnerships with local agencies and educational institutions including Buncombe County Library Systems, Mars Hill University, Charles George VA Hospital and October Road. Goodwill has a long-standing partnership with Asheville-Buncombe Technical Community College to offer both skills training and college curriculum classes at its West Asheville Career Center and works with Mission Health and the Asheville Independent Restaurants to offer training in the healthcare and hospitality fields. Goodwill also continues to work with Buncombe County Schools and Buncombe County Health and Human Services to expand its Youth Services programs, including ECHO program for foster youth and OneLife, which provides mentoring and internship opportunities.